The popular trend of outdoor concert series for the summer has taken off and Clifton Park Commons decided to join in on the fun. With a free-to-the-public, package deal of 2017 Performing Arts at the Common Series, the initiative will bring family fun to Clifton Park on both Wednesday and Sunday nights. With the exception of multi-day shows, Wednesday nights will cater to fun for the entire family, including the kids. Bring your little ones to the Clifton Common Stage for the Performing Arts Family Series where featured musicians, magicians, puppeteers and performers appeal to children of all ages for a night of free fun and entertainment. 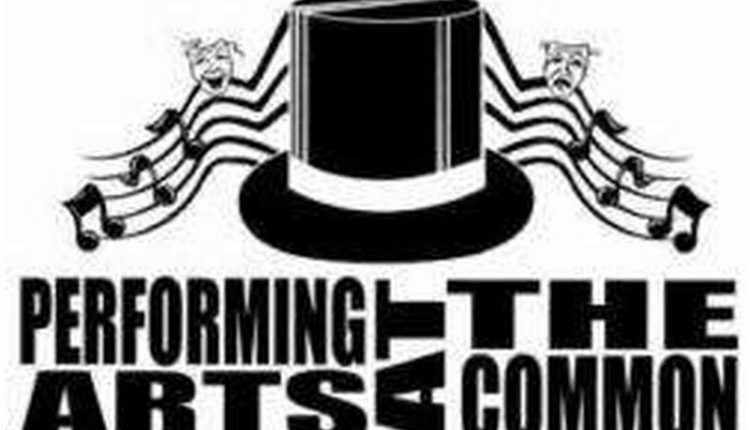 A mix of children’s theatre, artists new to the area as well as well-loved local and cover bands made it onto the summer lineup, including “Alladin Jr.” Theatre Camp, The Accents, Fiddler on the Roof, Sirsy, Moriah Formica and Yellow Brick Road- A Tribute to Elton John. Closing out Performing Arts at the Common Series, energetic Celtic favorites Hair of the Dog have made their rounds playing their 70’s classic rock inspired music for widespread audiences and Albany natives for quite some time. Sunday evenings will boast adult fun and entertainment in the form of an array of talented musicians and live performers ready to take the stage for your enjoyment. All Clifton Common performances will take place on Vischer Ferry Road, next to the basketball courts in Clifton Park, ready to kick off at 7:00 p.m., rain or shine, unless stated otherwise. 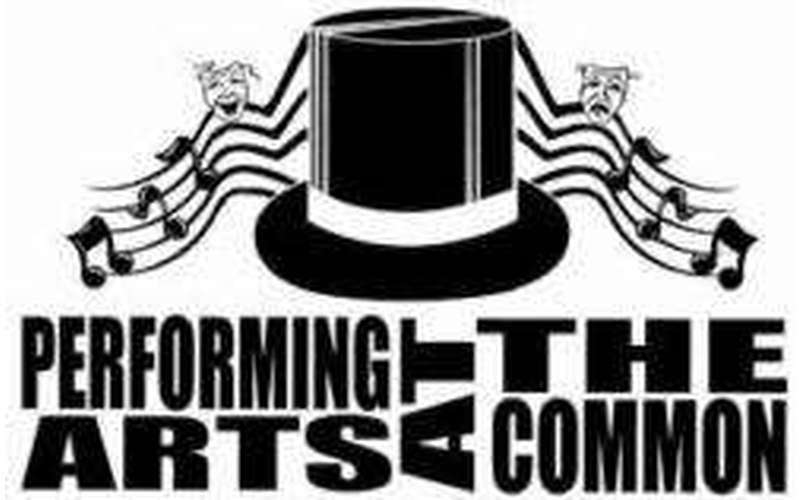 July 21-22 – “Alladin Jr.” Theatre Camp 5pm start.